Conjugated linoleic acid (CLA) is a structural isomer of linoleic acid that is present in the meat and milk of ruminant animals. Conjugated linoleic acid is formed in the intestines of ruminants by the action of gut bacteria, and then is incorporated into the animals own tissues. The nutritional literature show CLA to be able to cause weight loss in humans and animals when supplemented as part of the diet, and the CLA content of milk may explain the weight loss effects of dairy products. In addition to its weight loss effects, CLA also has anticancer effects in animals and humans. 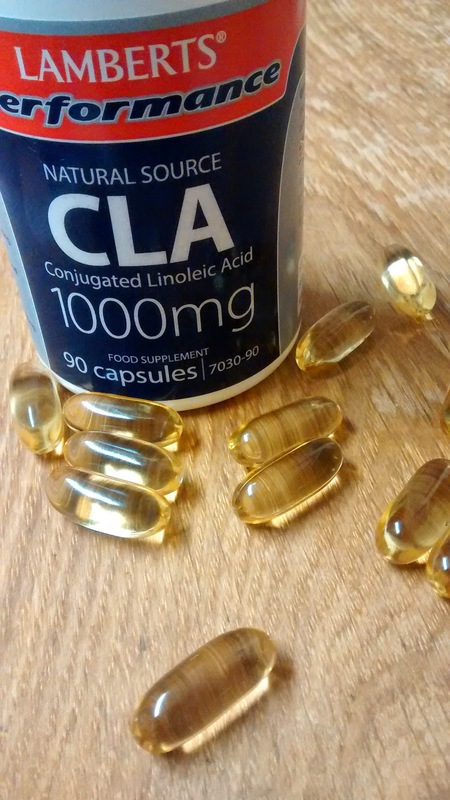 Supplements of CLA contain two versions of CLA, the trans-10, cis-12 and cis-9, trans-11 isomers. However, only the trans-10, cis-12 version causes weight loss.